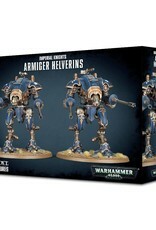 The Armiger Helverin is a fast-moving weapons platform designed to lay down blistering hails of heavy fire while running rings around the enemy’s forces. 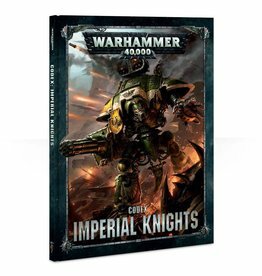 In place of the close-ranged armaments of the Warglaive, each Helverin bears a pair of Armiger autocannon. 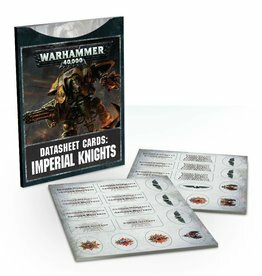 Capable of firing hundreds of armour-piercing shells per minute, even a single such weapon can swiftly whittle down infantry ranks or shred armoured vehicles. 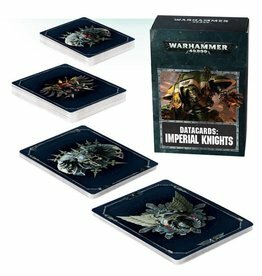 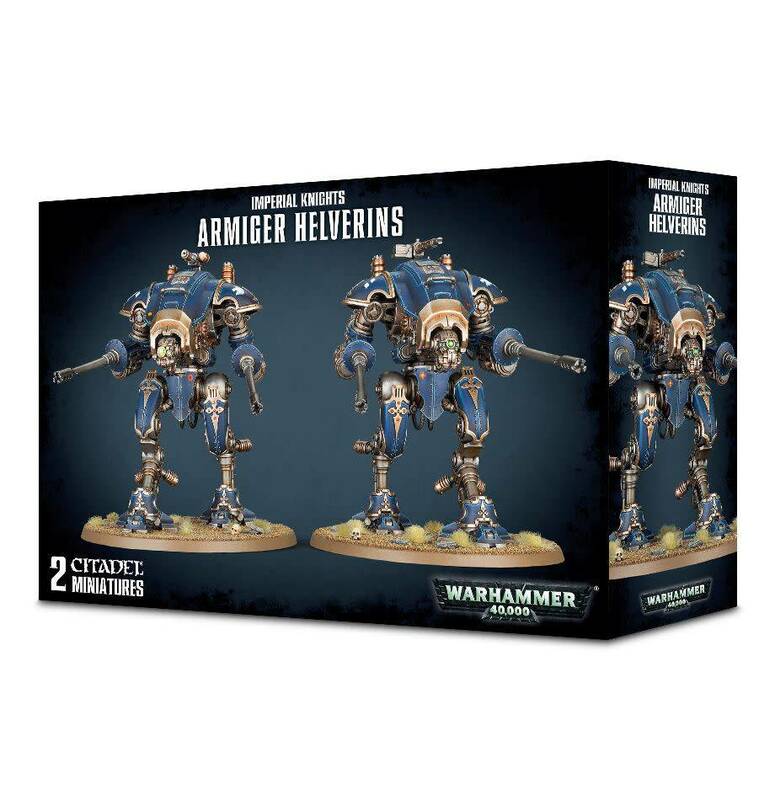 Armiger Helverins are versatile and highly destructive – small wonder that they are popular amongst both Imperial and Adeptus Mechanicus Noble houses, relied upon to support their larger compatriots at war.